WHY GO: Meryl Streep, Kevin Bacon, Daniel Day Lewis and Oliver Platt all have homes in these parts. Paul Newman was a frequent visitor – mainly to race his cars at Lime Rock Park. In California or New York, A-List stars are hassled and harried. Not here. So it’s no surprise that even stressed out New York Paleface Names come up to the extreme Northwest section of Connecticut to hide out. 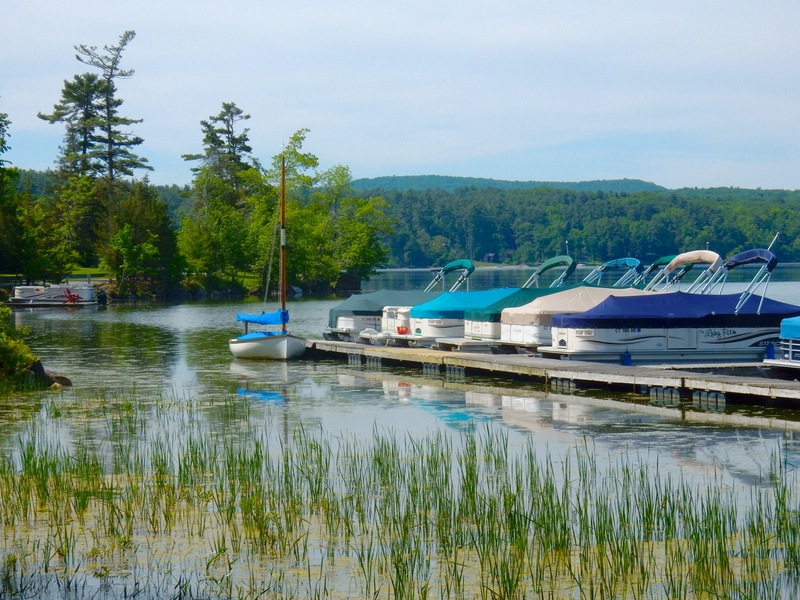 Most of the area’s attractions revolve around its many lakes, though the Racetrack remains its main draw. 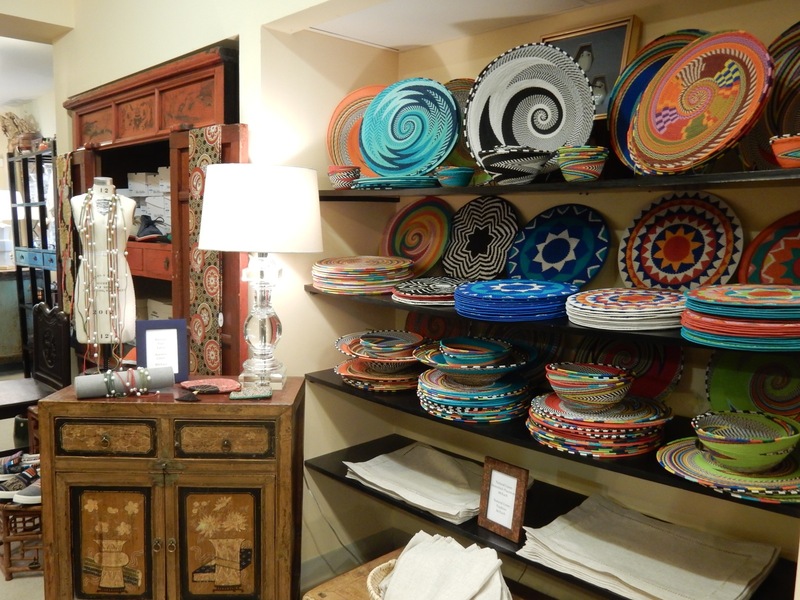 Come up and we’ll introduce you to the places we love to paddle, shop, race cars (well, dream of racing), and eat, along with a couple of renovated inns worthy of the Getaway Mavens traveler. BOAT: O’Hara’s Landing Marina, Twin Lakes, Salisbury. 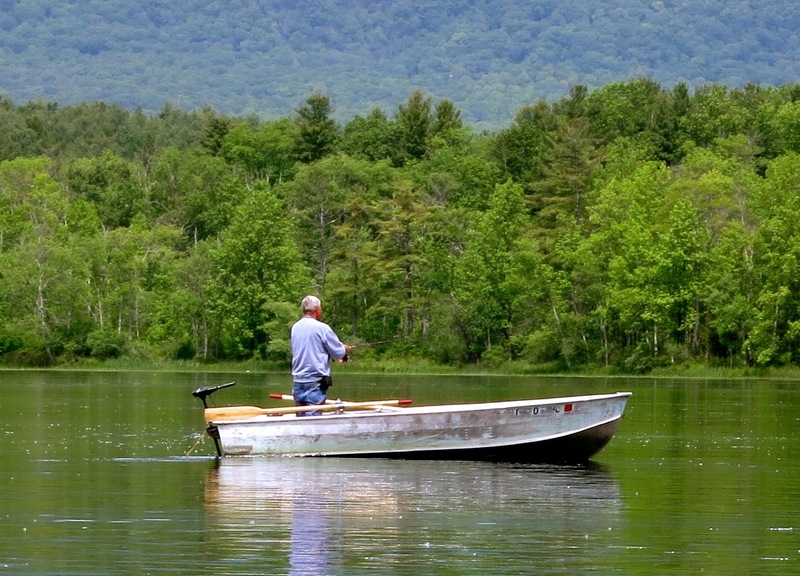 Fish, canoe, kayak or just cruise around the larger of the “Twin Lakes” (562.3 acres), then come back for a quick meal in O’Hara’s restaurant. It’s a small town, small lake marina and particularly mesmerizing at dawn and dusk. 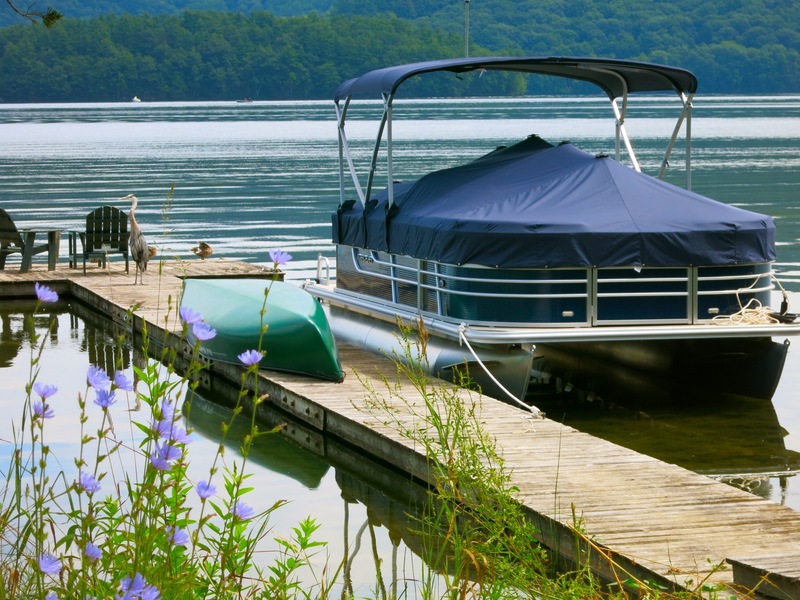 Canoes, kayaks, rowboats, $20/day, 14 ft. rowboat with motor $65, pontoon Boats for 8 – $295 per day. 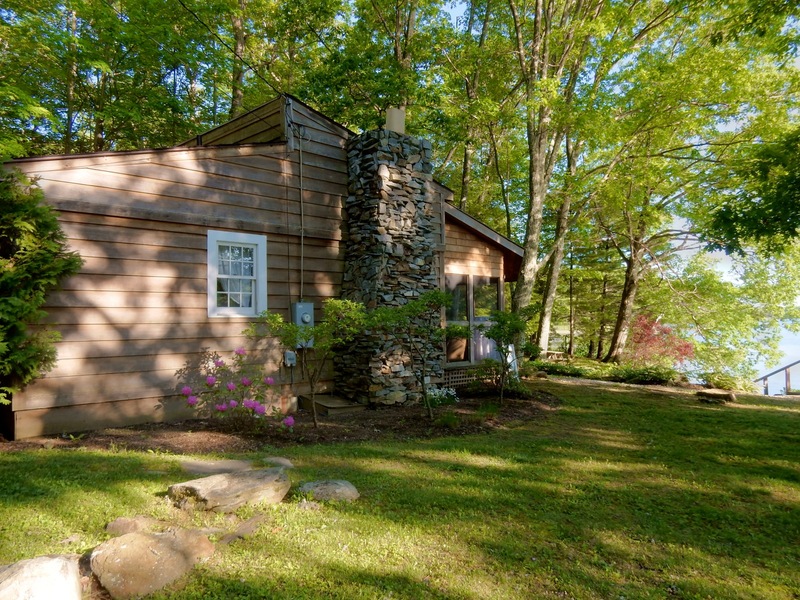 Consult website or call 860-824-7583 for reservations and for other rental rates and hours. DRIVE: Between the Lakes Rd., Salisbury. On your way to downtown Salisbury CT, from O’Hara’s, take the self-explanatory Between the Lakes Rd. – a dirt road that cuts through East and West Twin Lakes. 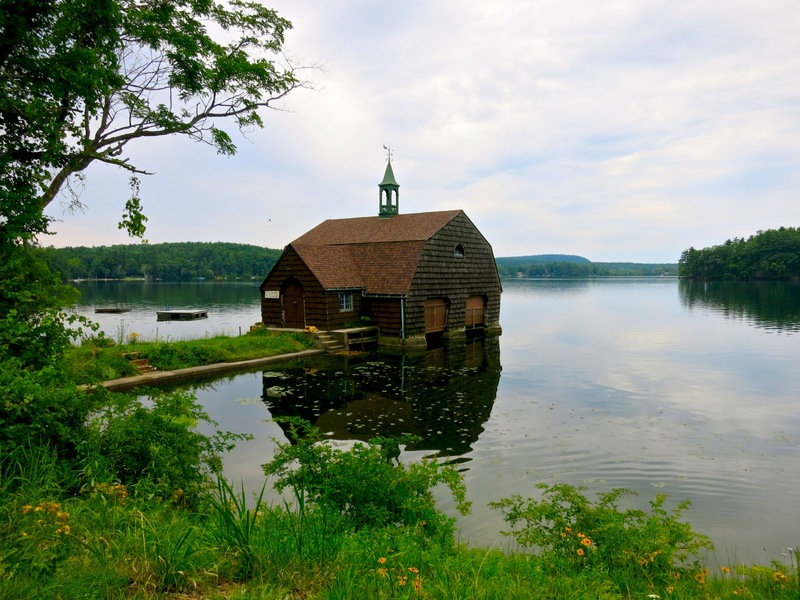 You might see herons standing stately on docks, lily pads in bloom, and views shaped by green hills and pristine lakes. RECREATE: Salisbury Town Grove, Lakeville. 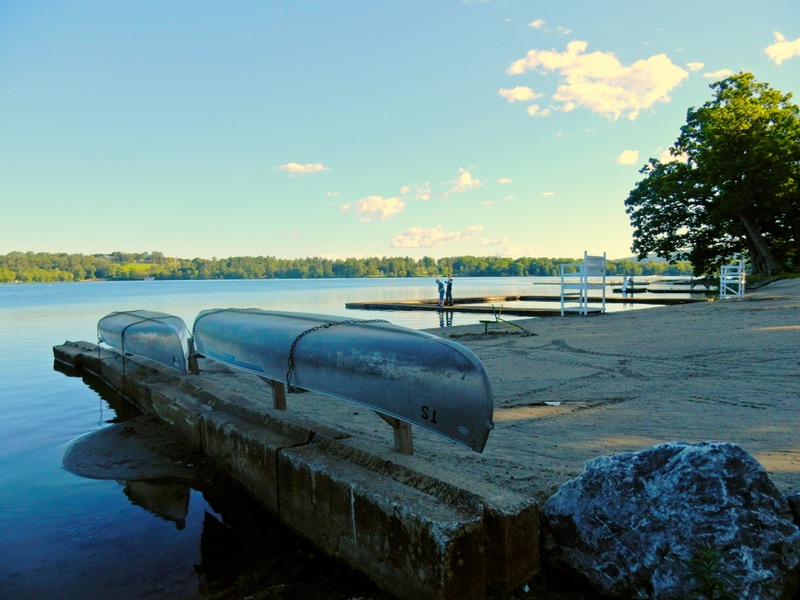 The only place to launch a boat (10HP or less) into the fish-rich Lake Wononscopomuc is at Town Grove Park in the Lakeville section of Salisbury. 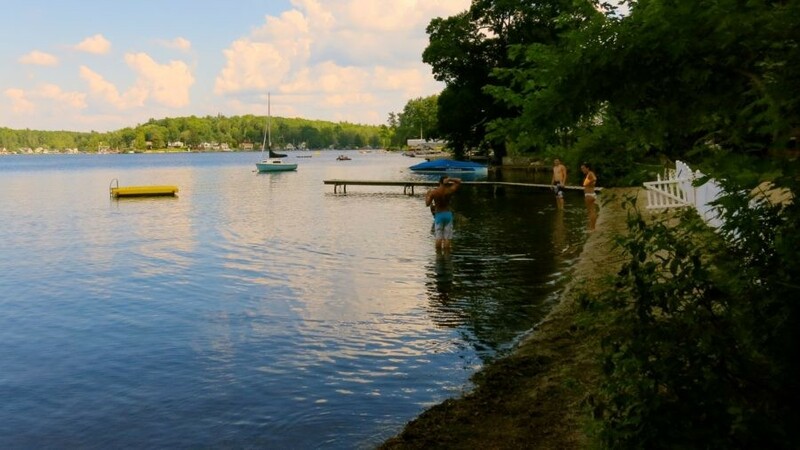 A public park ($10 use fee, $10 launch fee), Town Grove also has a small beach with lifeguard, a small store, and a fishing pond for kids. Open 7am-8pm daily, $10 per person. $10 to launch trailer boat. 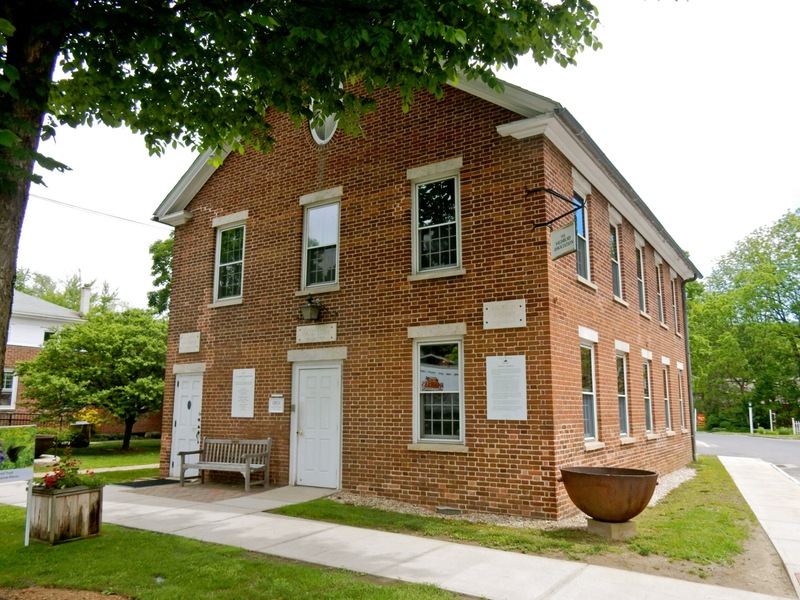 VISIT: Salisbury Association Historic Museum, Salisbury. Illuminating the town’s obscure history as an iron mining and manufacturing center that supplied cannons and munitions to George Washington’s army during the American Revolution, the tiny Salisbury Association Museum is located inside the 1833 Salisbury Academy Building, built of handmade brick and beautifully maintained. Open 9-1 Mon-Fri., free. SHOP: Salisbury General Store and Pharmacy, Salisbury. 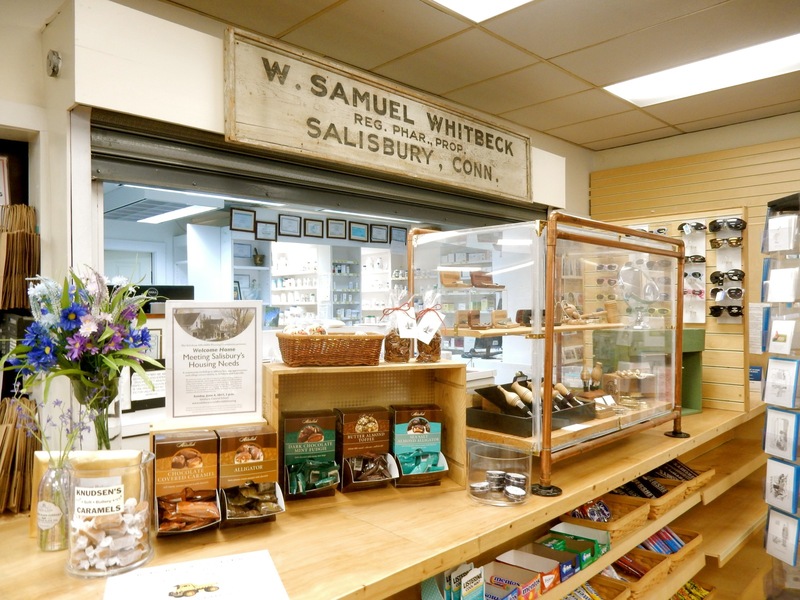 The Salisbury Pharmacy has a whiff of old-fashioned Florida souvenir shop (minus the coconut monkeys) meets 1800’s apothecary about it, with “period” children’s toys, sundries, and a real old-fashioned hometown pharmacist that you hardly see anymore. GO: Lime Rock Park Racetrack, Lime Rock. Catch a car race or special event at what was Paul Newman’s “home away from home”, Lime Rock Park. He last raced on this 1.53-mile course at age 82, a year before he died, and there are still swashbucklers that age taking the wheel of high performance cars here. Various prestige car clubs (e.g. Porsche) rent the track for a few days for “Driver’s Ed”, and of course Lime Rock hosts important races. But the vibe is friendly, inclusive and welcoming – especially towards drive-by tourists who hear the roar of the engines and just want to gawk for a while. Unless there’s a mega race going on (tickets required), you can enter for free. And if you have the guts, sign up with the Lime Rock Drivers Club, and enjoy four hours of track time with a coach as co-pilot, in your own car for “your own personal track day.” $1,250 weekday, or $1,450 Saturdays. Track open various times during the season – check website for details. WALK: Industrial Walking Trail, Falls Village center of town. This quarter mile trail that takes in a hydro-electric power plant and foaming waterfalls tells the story of this industrial center with pictures and signage. It also happens to be the entrance to the Appalachian Trail, with an 8 mile hike (16 round trip) back and forth to get to Rand’s View, called the “Jewel of Connecticut” by AT through hikers. DRIVE/PICNIC: Dennis Hill State Park, Norfolk. 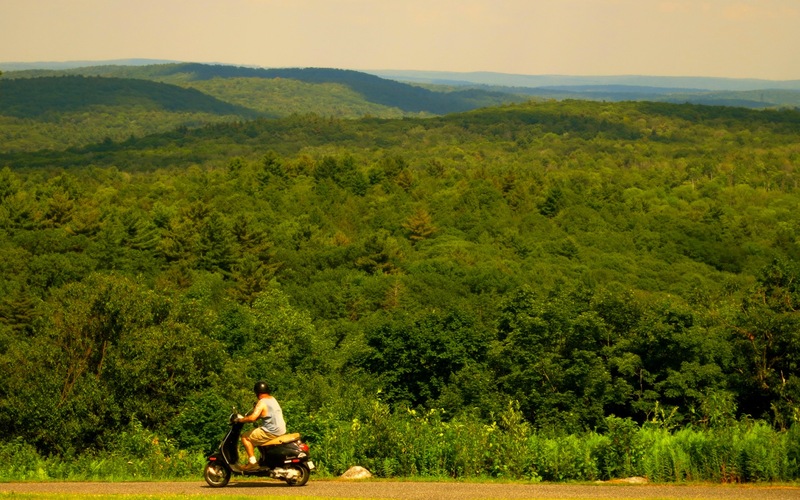 Drive to the top of the hill for sweeping vistas of the Berkshires, New York’s Hudson Valley, and northern CT. There’s a covered pavilion with picnic tables – so enjoy some local wine and cheese with the view. Open daily 8-sunset. MUSIC/ROCK. Infinity Hall, Norfolk. 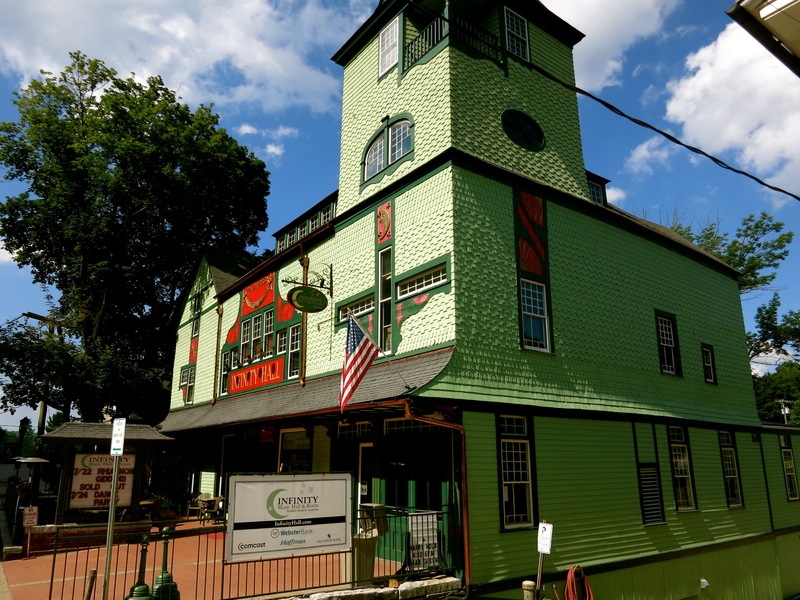 This fully restored 1883 theater – complete with highly regarded Bistro – hosts world famous rock, folk and jazz bands on a regular basis, and sits right across the road from…. MUSIC/CLASSICAL: Yale School of Music Norfolk Chamber Music Festival, Norfolk. Listen to some of the best orchestral music in the hills of CT during the summer. 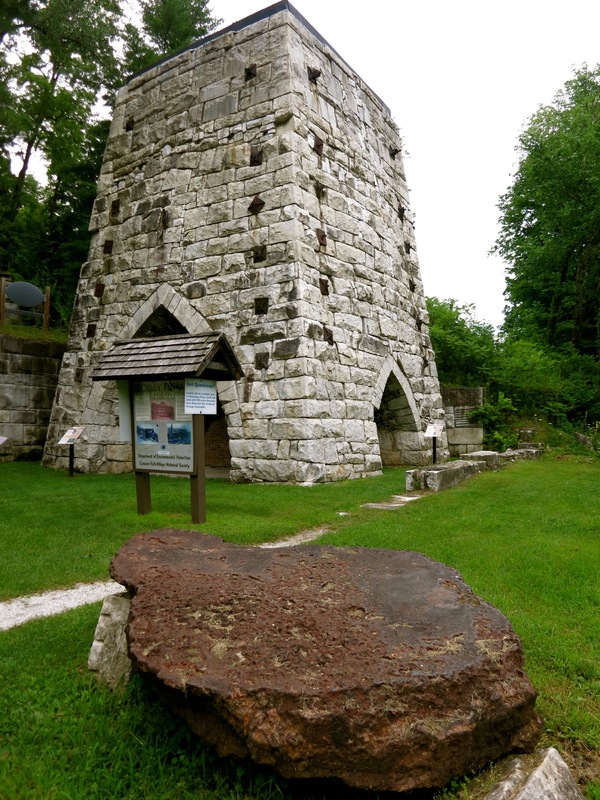 VISIT: Beckley Furnace Industrial Monument, Canaan. Though not usually identified with heavy industry, this section of Connecticut was once so rich in iron ore, it must have glowed from the light of dozens of iron furnace fires. One of the last of these furnaces to operate in the USA (from 1847-1919) is now a marvelous State Park with interpretive signs. This particular furnace produced the ingots used to make the wheels of newfangled railroad cars in the mid-1800’s. My favorite quirky remnant; a “salamander” – a multi-ton chunk of melted iron formed through leaks in the masonry. SHOP: Freund’s Farm Market, East Canaan. Buy plants, baked good, produce, preserves, cheese and lots of ancillary products at this farm-side market. On its surface, it may look quaint, but the adjacent Freund’s Farm is the first dairy farm in Connecticut to incorporate “Robotic Milkers” to milk its 300 cows. Freund’s is a multi-generational family farm with focus on sustainability and ingenuity. 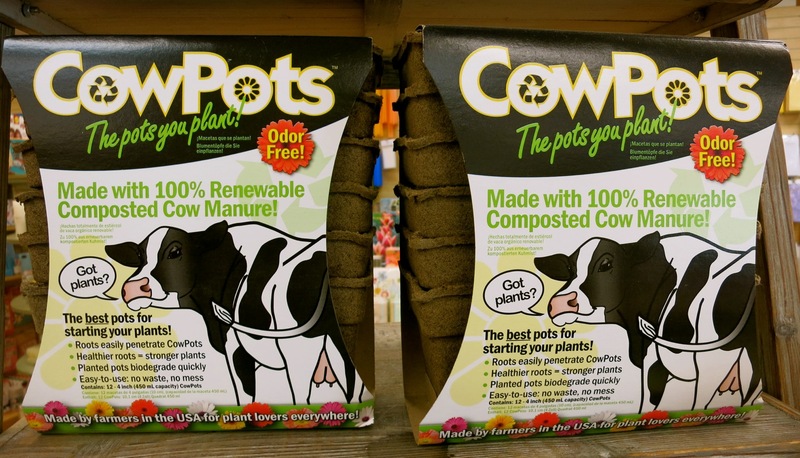 Thus inspired, the Freunds created the best-selling bio-degradable manure-based seed-starter, CowPots ©. 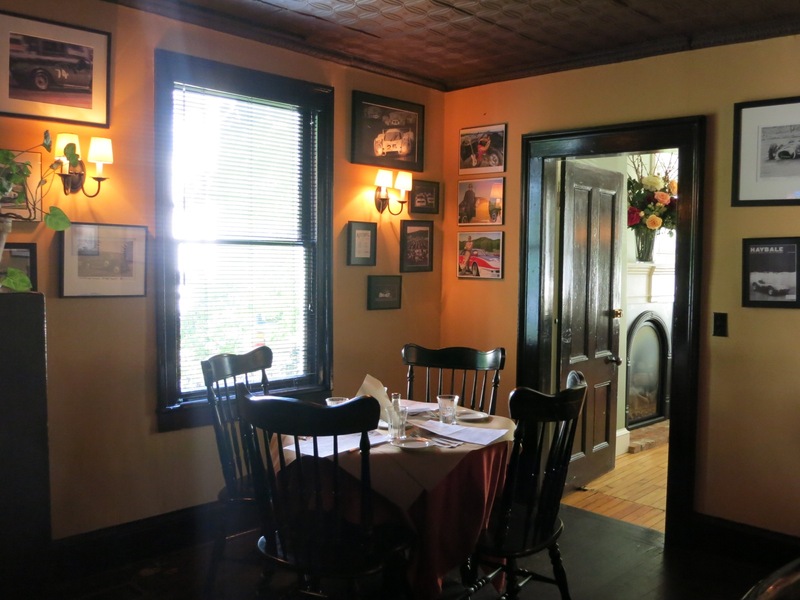 EAT: Morgan’s at the Interlaken Inn, Lakeville. 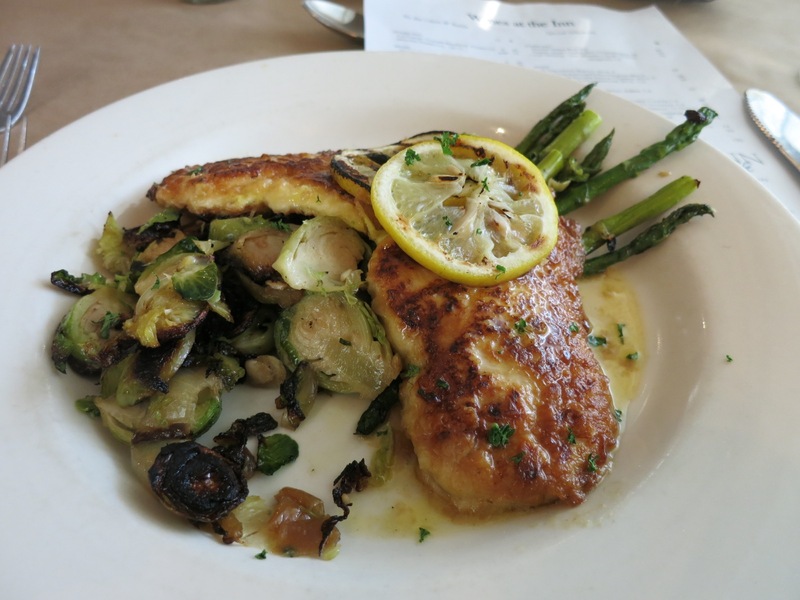 Morgan’s excels in farm-to-table cuisine, winning raves from both tourists and locals. 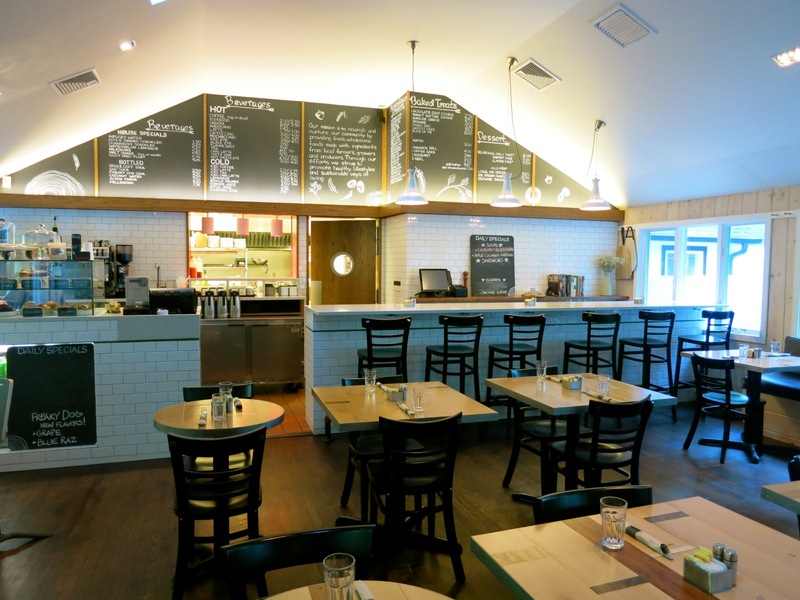 Though located inside a hotel, Morgan’s is a destination restaurant in its own right, with fresh from field, ranch, stream, and sea ingredients and a relatively new chefs, James and Daire Rooney Corcoran. COFFEE/BREAKFAST: Sweet Williams Coffee Shop and Bakery & Dessert and Scoop Shop, Salisbury. First thing in the morning, locals, second home owners, and tourists gather at Sweet Williams for warm, ethereal, just out of the oven Ginger Apricot scones, croissants, and cookies, and deeply flavored coffee and freshly squeezed lemonade. 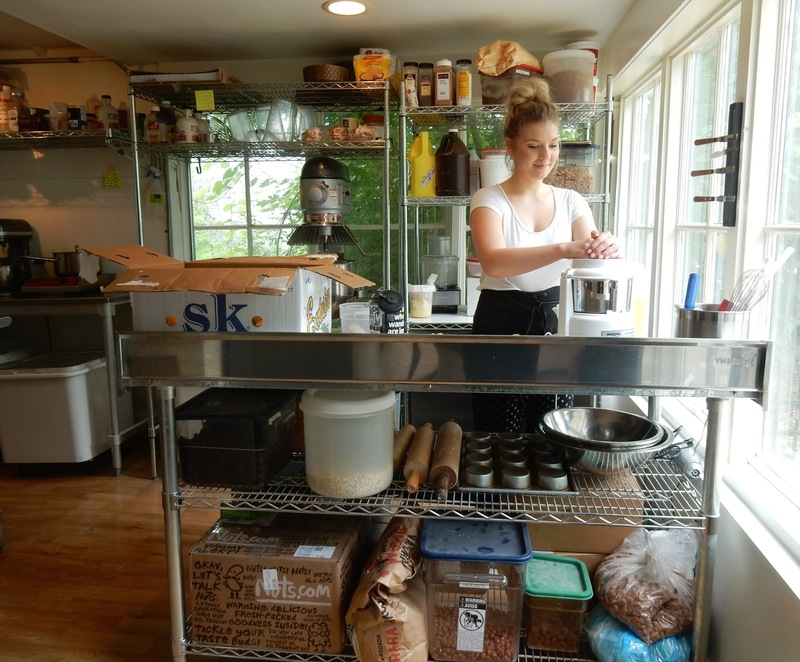 Next door, the Ice Cream Shop doles out Bette Midler’s favorite brand of frozen sweet stuff – Kingston NY based Jane’s Ice Cream, seemingly made of 1000% butterfat. EAT/BREAKFAST: Mountainside Café. Right on Route 7, this new restaurant is starting to gain attention for its fresh cuisine in a modern-country space. Basic breakfasts (eggs, toast, home-fries, bacon – $8) are delish, served on handcrafted inlayed wood tables. Even better, Mountainside café is affiliated with the Mountainside Drug and Alcohol Rehabilitation Treatment Center, providing extended stay clients with a supportive work environment. 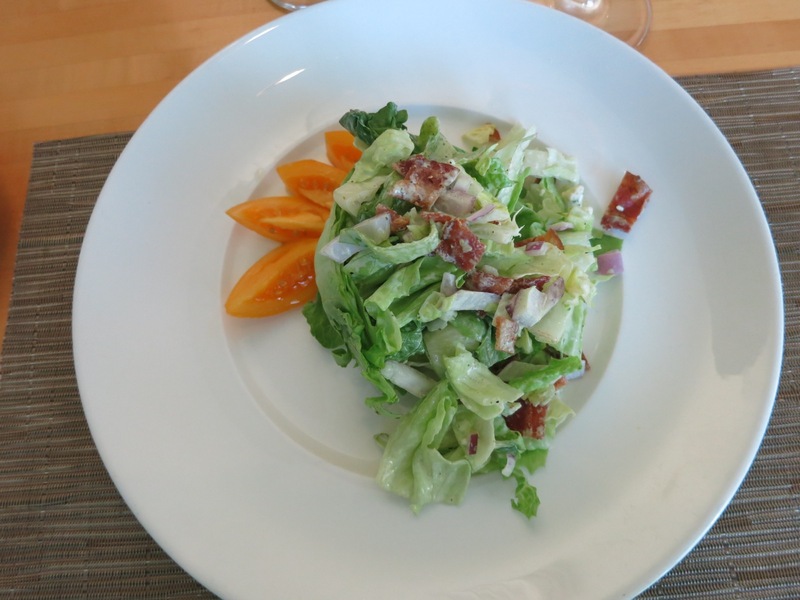 Service is friendly, and the chef, Charles Dietrich, knows his stuff. Eating here is a win-win for all. 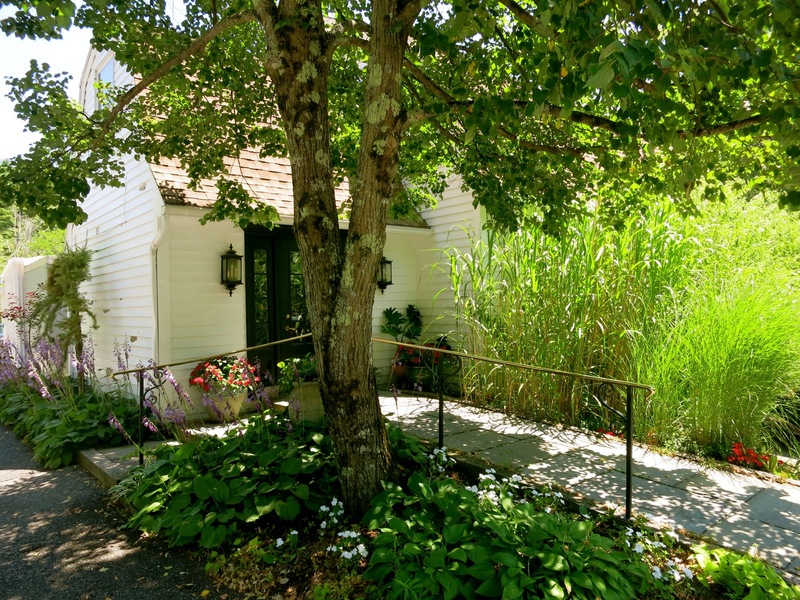 STAY: Interlaken Inn, Lakeville. A $5 million renovation has put this resort back on the “stay” list. A Maven Favorite, you can find the complete write up HERE. From $249 plus tax per night. STAY: Falls Village Inn, Falls Village. When gutting a disintegrating flop house and revamping it into a stylish inn, it pays to be friends with a renowned New York City Interior Designer – in this case, Bunny Williams, queen of cozy-comfy chic. 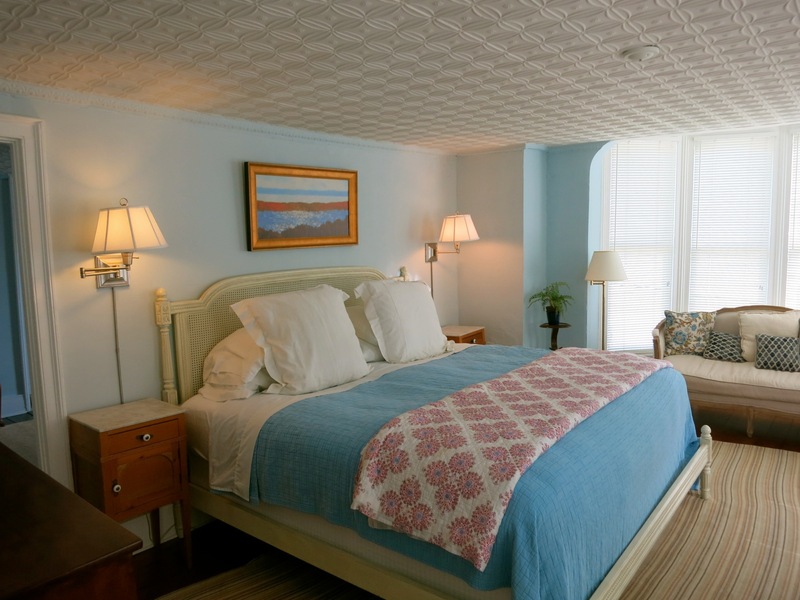 The NY Times wrote of a typical William’s interior – it’s “a place to put your feet up and your drink down.” This is precisely how you’ll feel at this newly renovated boutique inn just a few miles from Lime Rock Racetrack. Across from a package store and Jacobs Garage, Falls Village Inn has delivered a bit of elegance and outside interest to this quiet hamlet. The restaurant is a draw in itself, but rooms are lovingly and beautifully redone with wainscoting, colorful art, fine antiques, soothing pastel colored walls and soft luxe bedding. It’s Ralph Lauren Country with a lighter, more feminine hand. 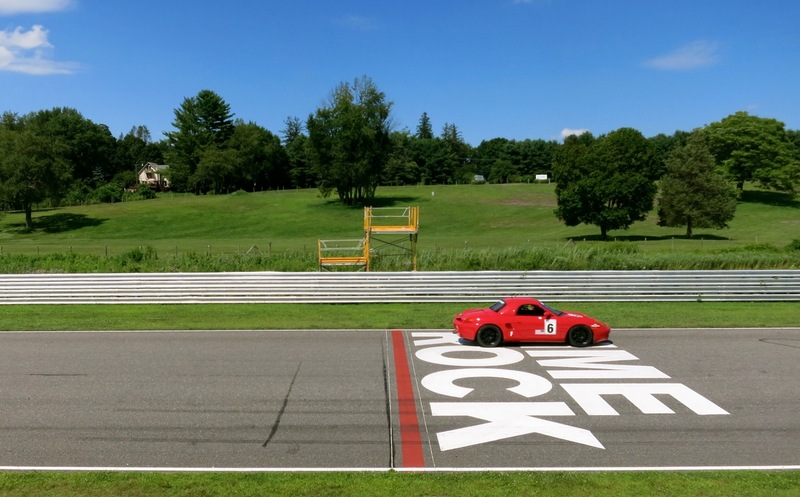 Each room is a perfect retreat after a meal downstairs – and an excellent base for those heading to Lime Rock Park or learning to race at the Skip Barber Racing School. FYI- this is not a “B&B” – no breakfast is served in the morning. But you are directed to the Mountainside Cafe – just a mile plus down Route 7. Rooms $239, 2-room suites (king and day bed) $299 year round. The author forgot to mention Sweet William’s, a wonderful place to go for delicious coffee and great conversation. A real coffee shop.